The Italian Institute of Strategic Studies “Niccolò Machiavelli” is a cultural non-profit organization founded in Rome in 2010. The Institute, an independent think tank, was founded by the initiative of an international group of distinguished thinkers, academics and renowned professionals from civil and military institutions, with the aim of contributing to the renaissance of the Italian strategic thinking. The complexity and scale of the challenges facing the nation in the twenty-first century require knowledge, awareness and perspective capabilities. 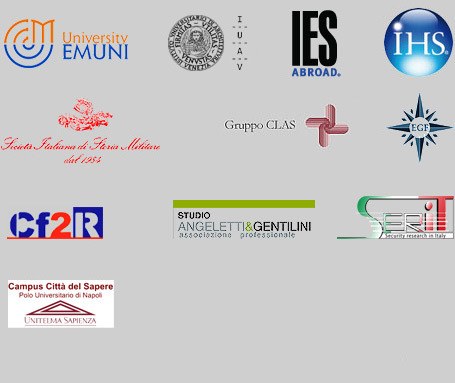 The Machiavelli Institute, thanks to its global network, promotes cultural exchange between Italian and international decision makers, from public and private sectors, and conducts researches with the aim of enhancing Italian global competitiveness. The Machiavelli Institute, in cooperation with national and international institutions, organizations and corporate, produces studies and policy-oriented strategic analysis, organizes briefings, seminars and workshops, designs and delivers advanced courses for leaders.